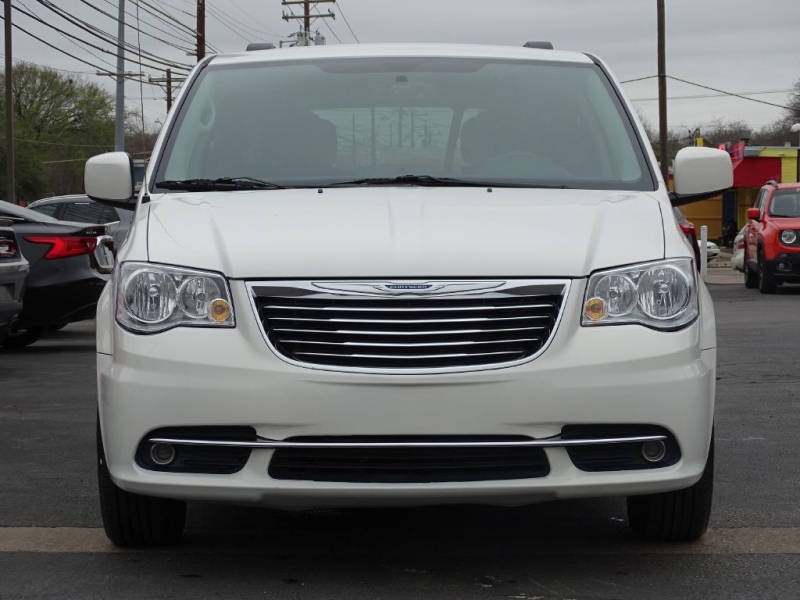 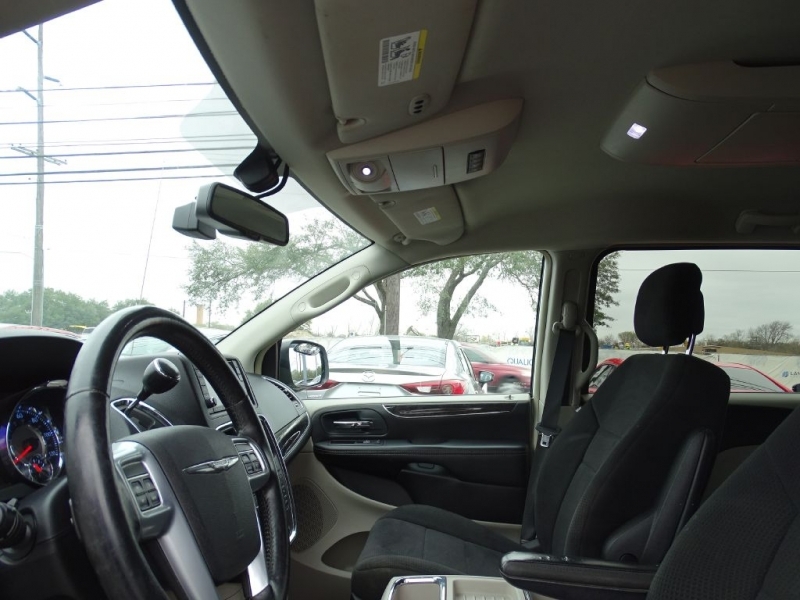 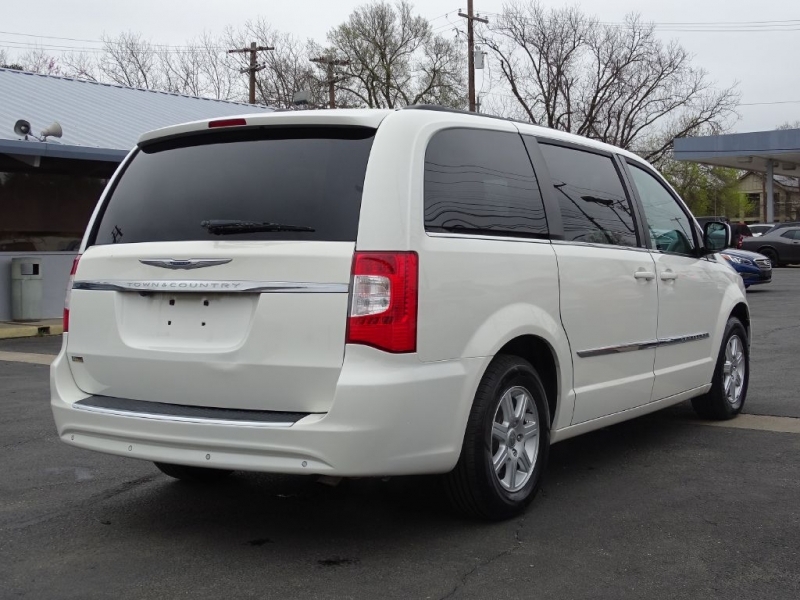 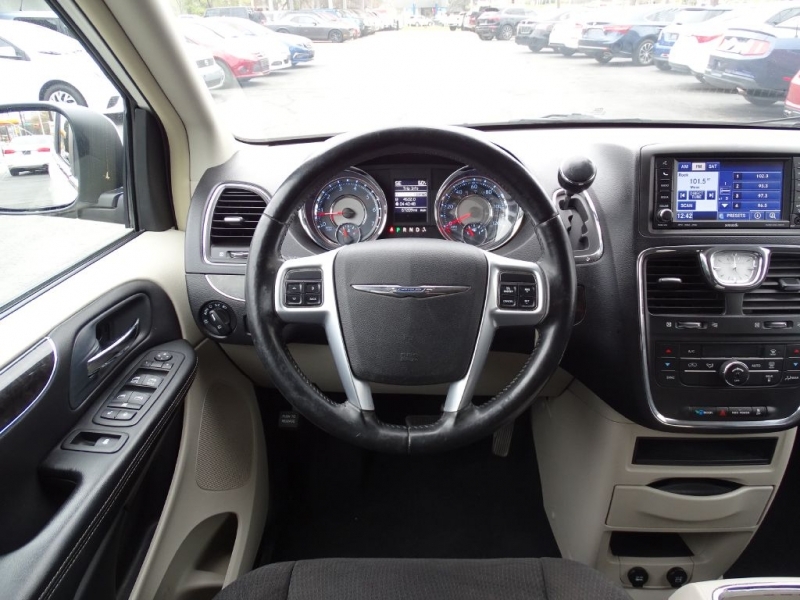 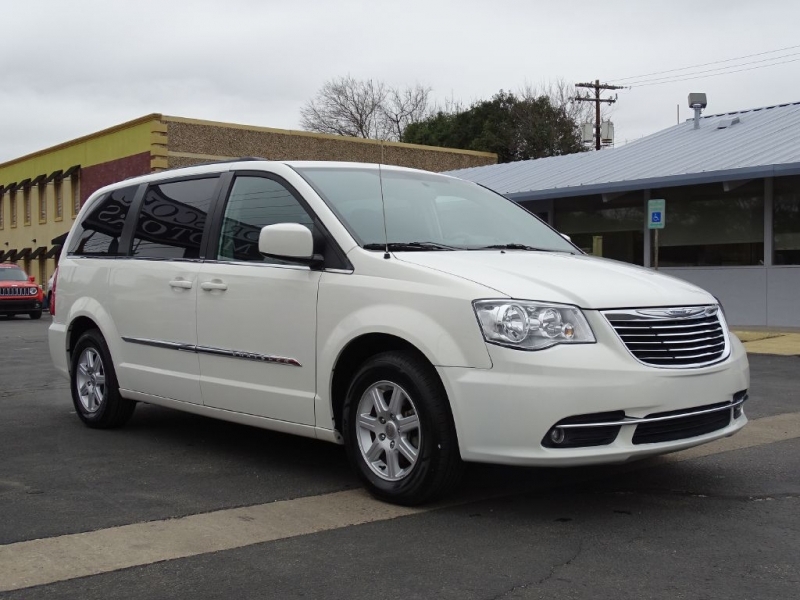 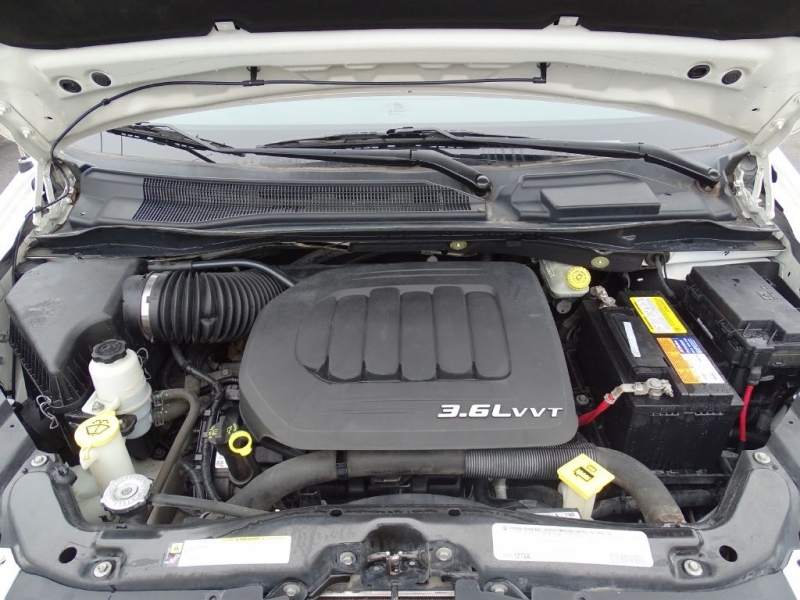 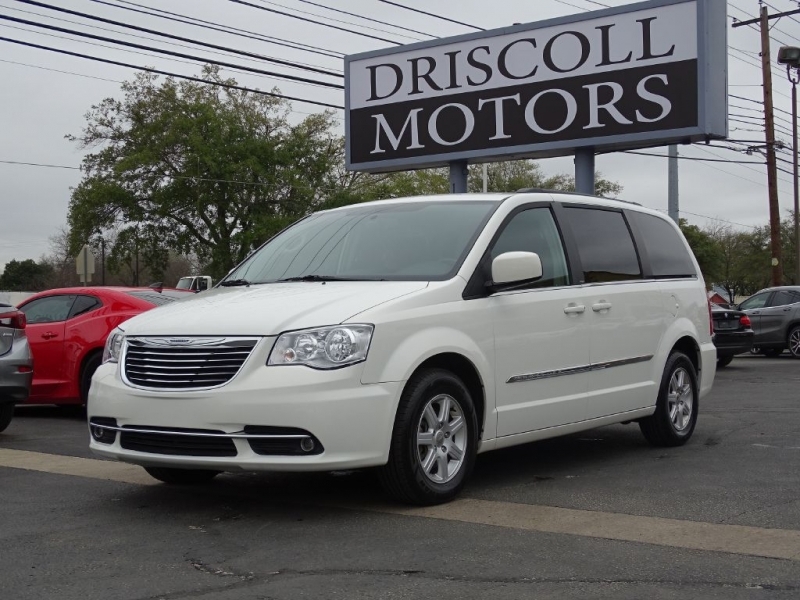 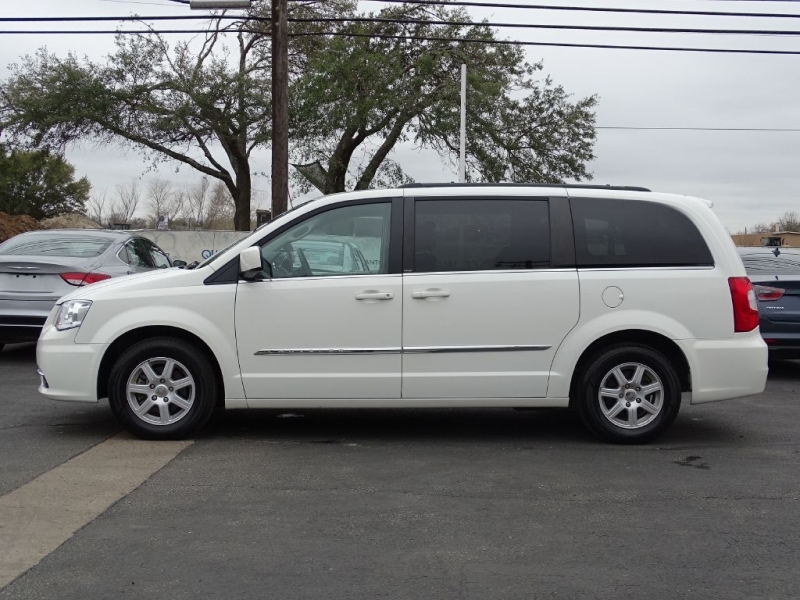 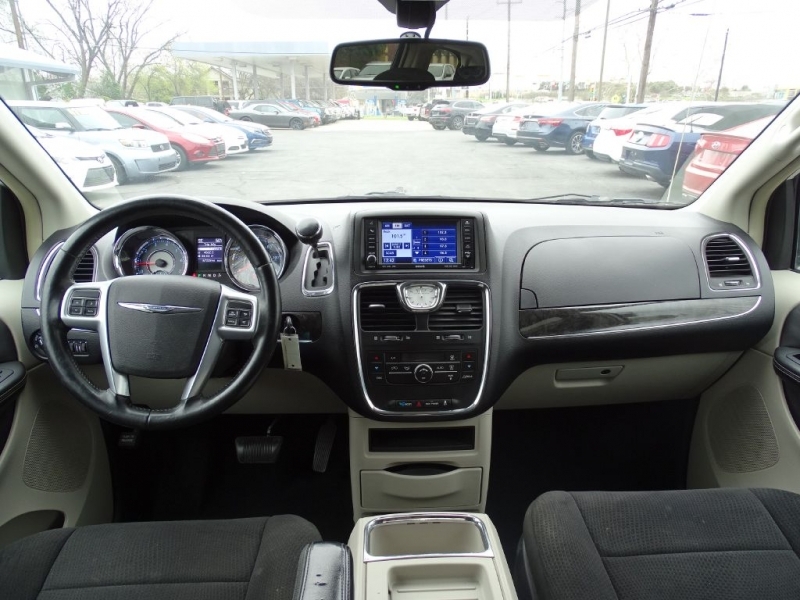 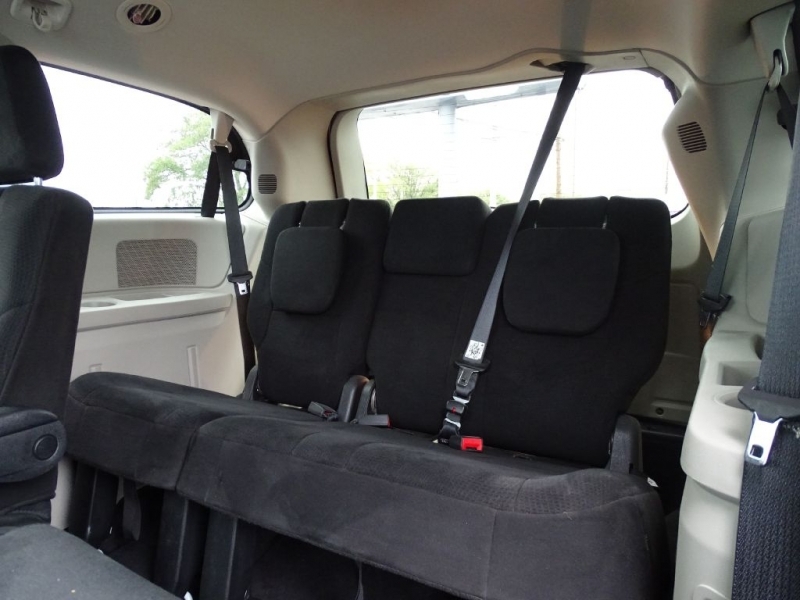 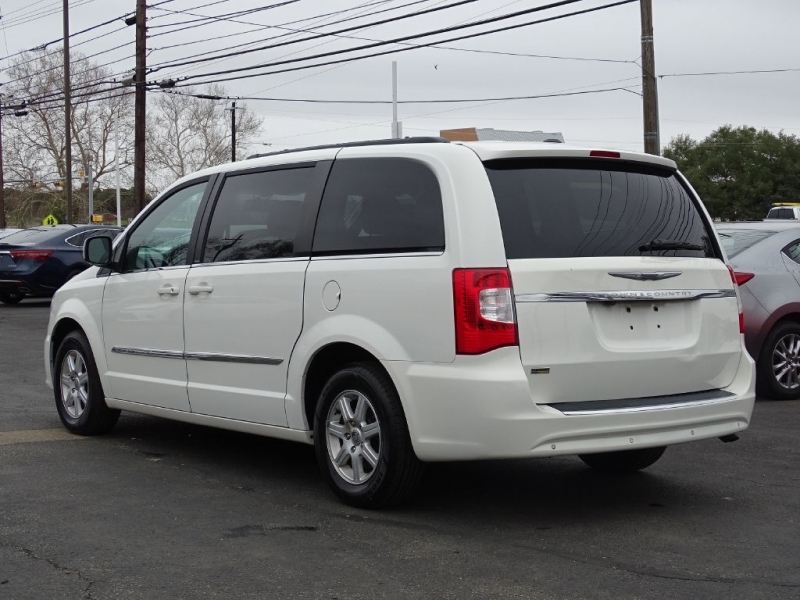 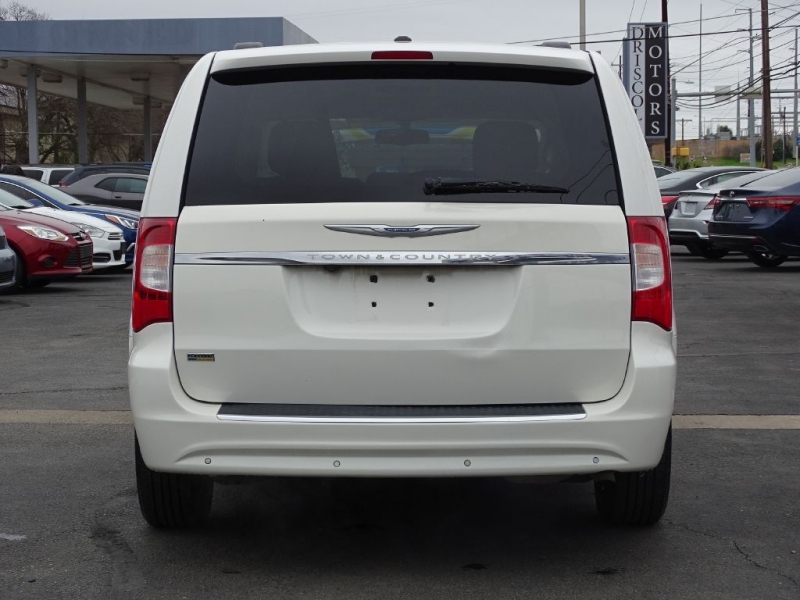 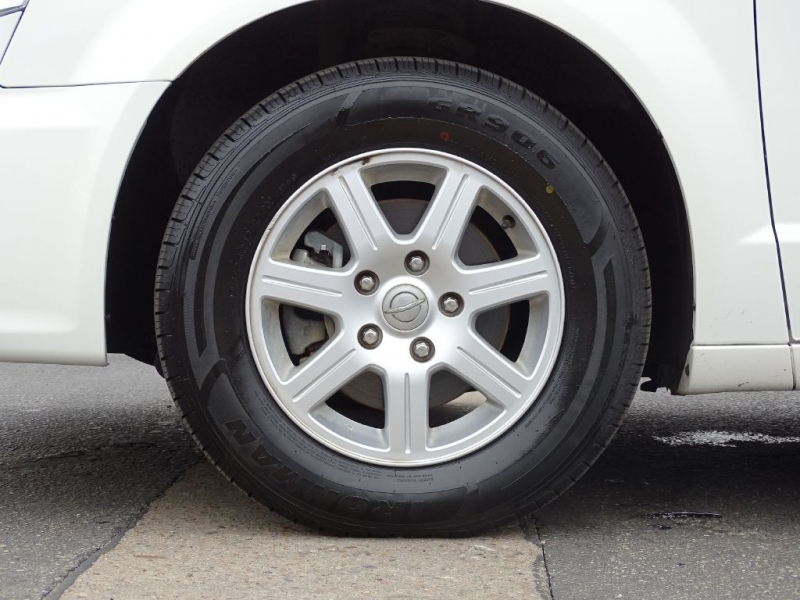 Low Mileage Clean Well Equipped Chrysler Town and Country! 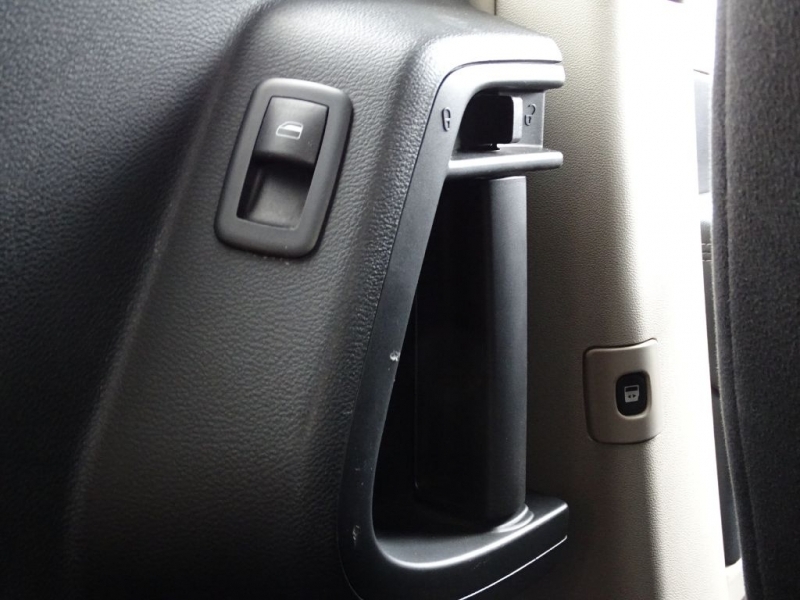 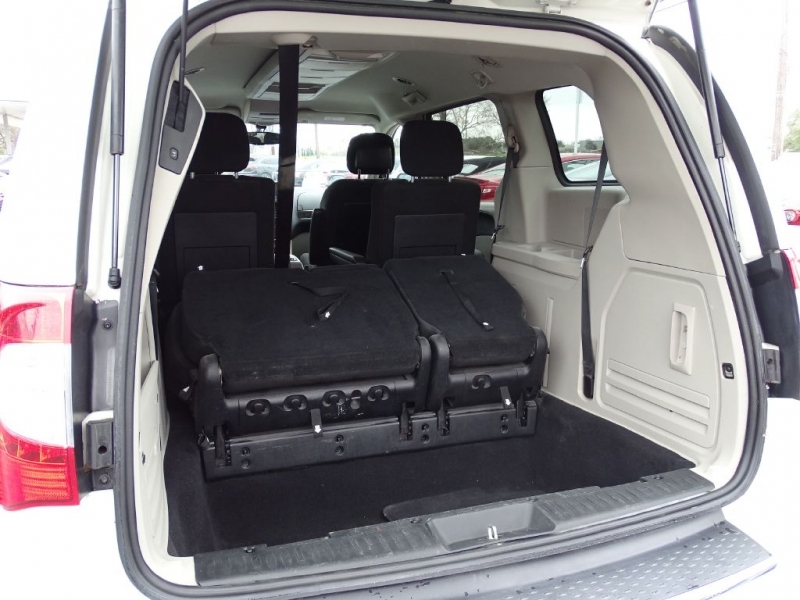 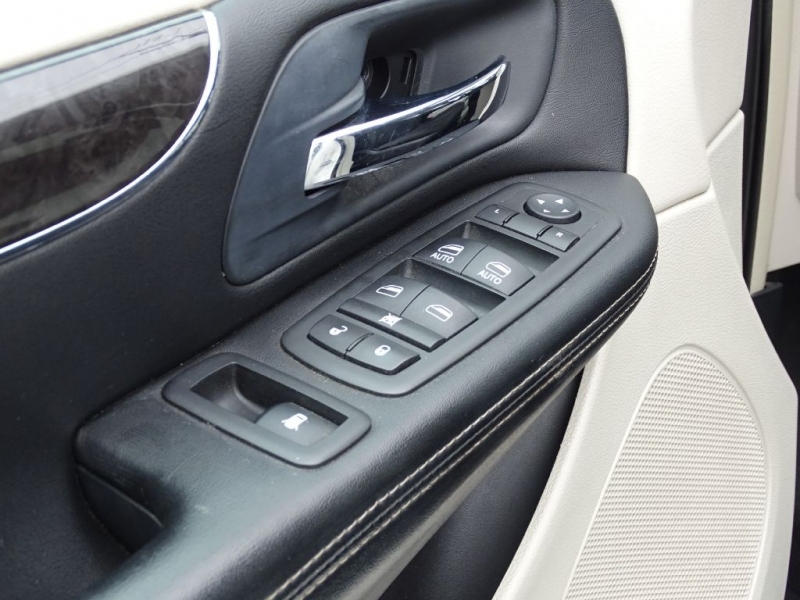 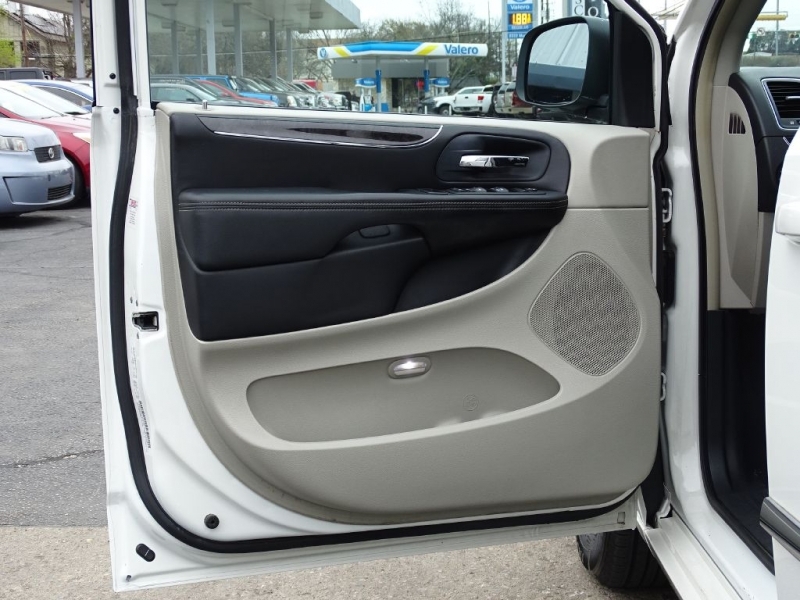 Nicely Equipped with Quad Buckets, Power Sliding Doors and Rear Door, Back-Up Camera, Alloy Wheels and Power Seat. 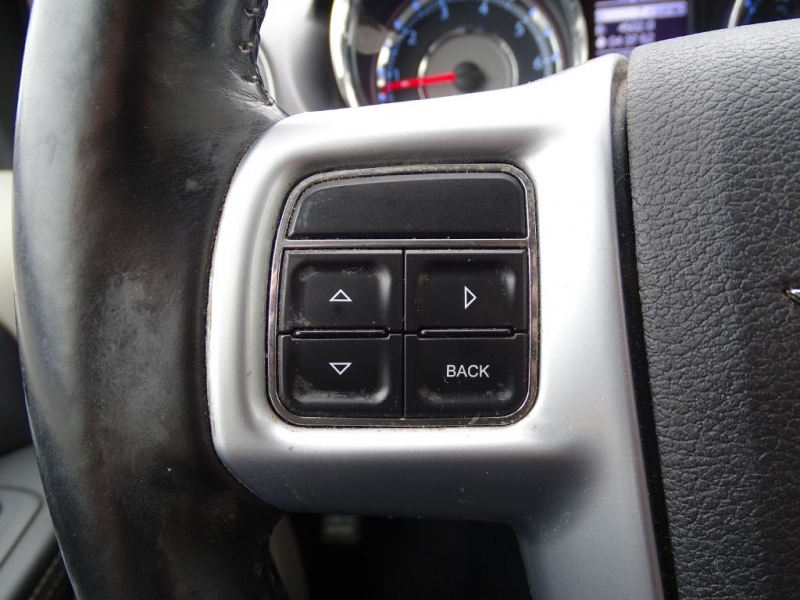 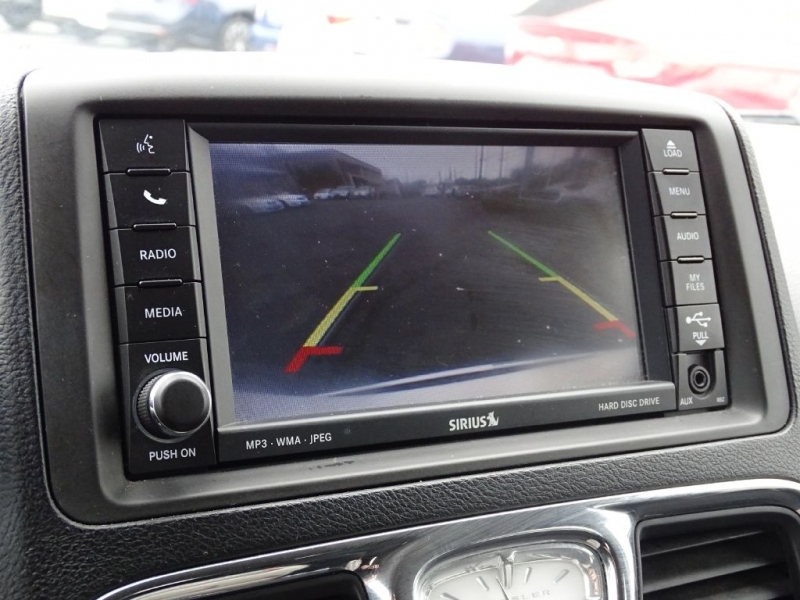 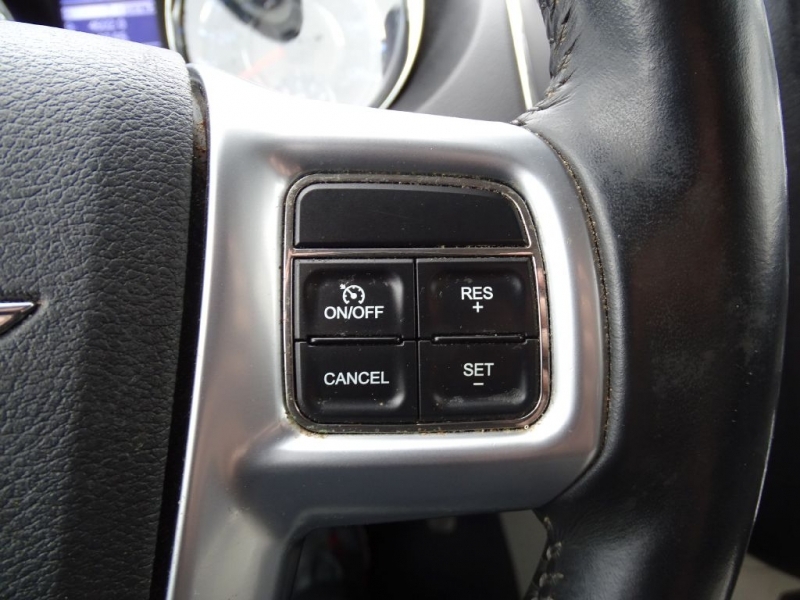 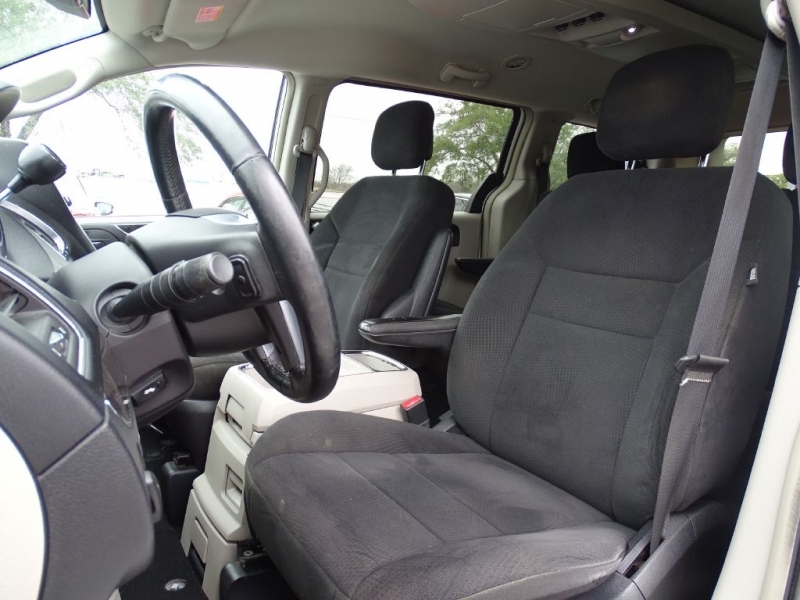 Also has Side and Curtain Airbags, Traction Control, ABS Braking and Much Much More. 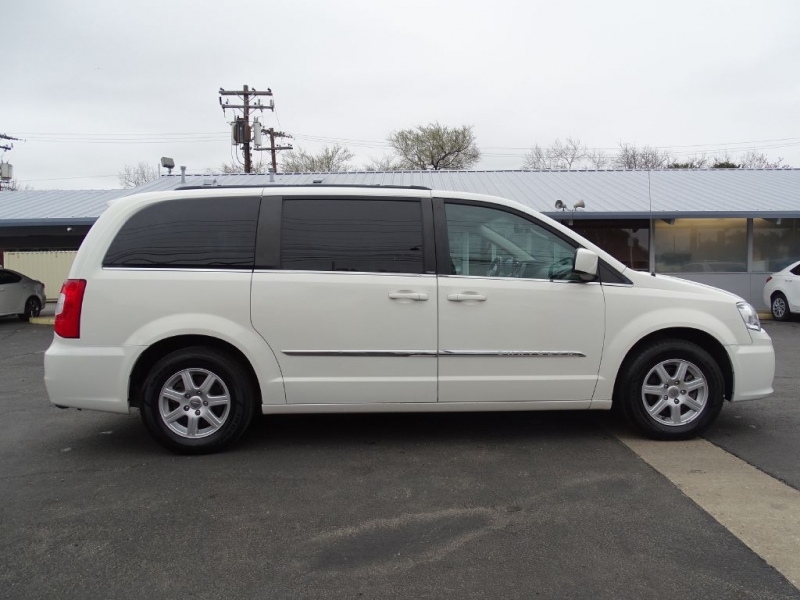 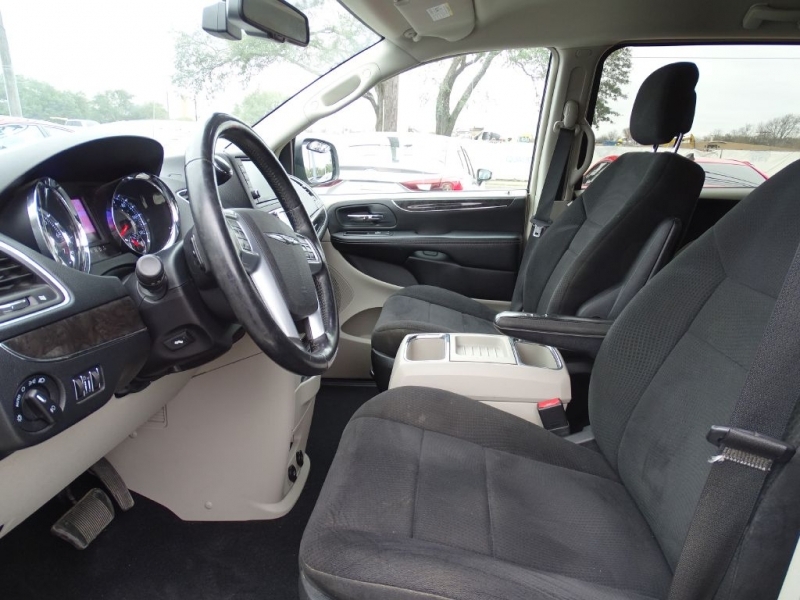 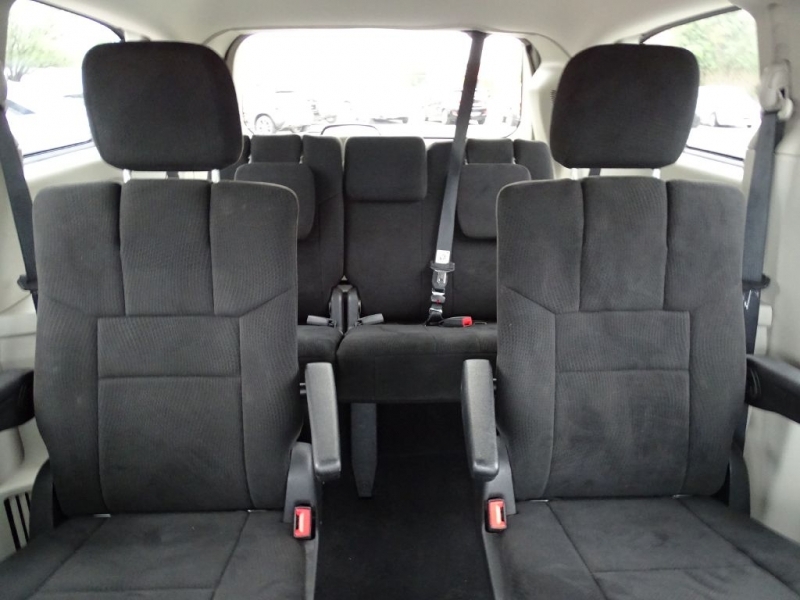 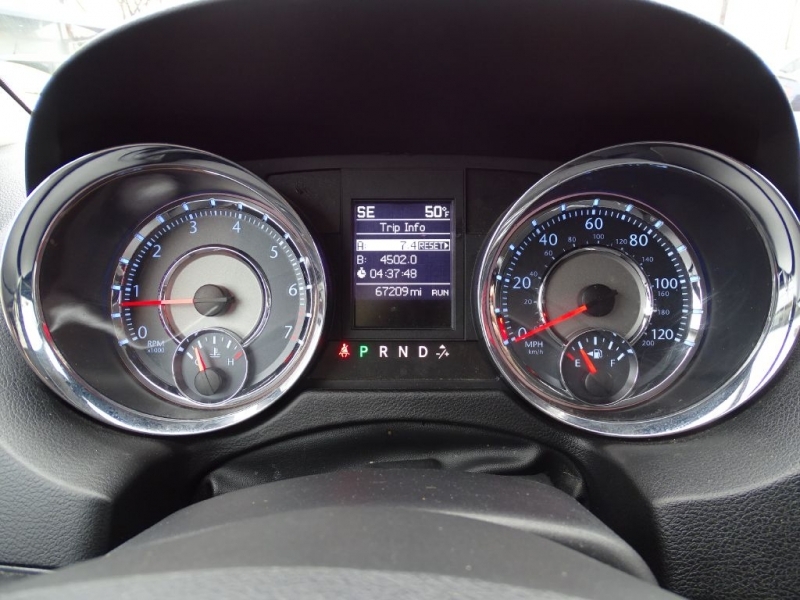 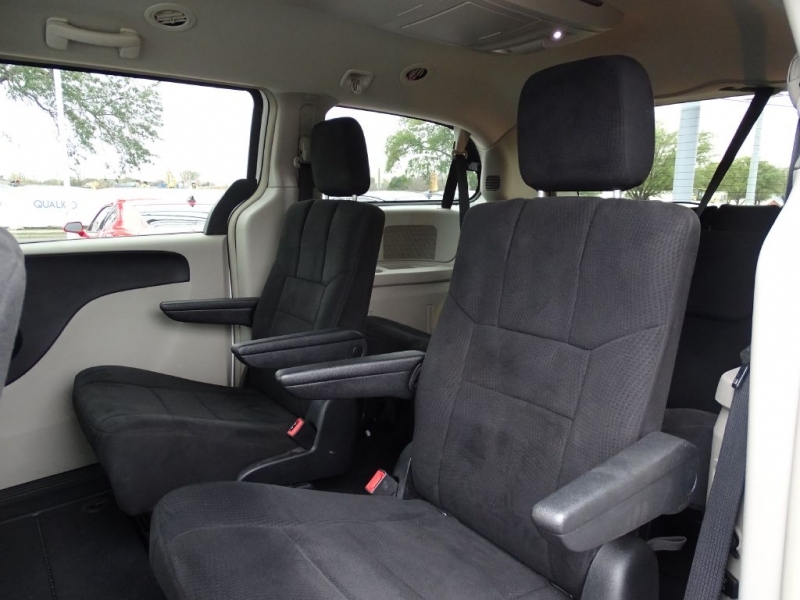 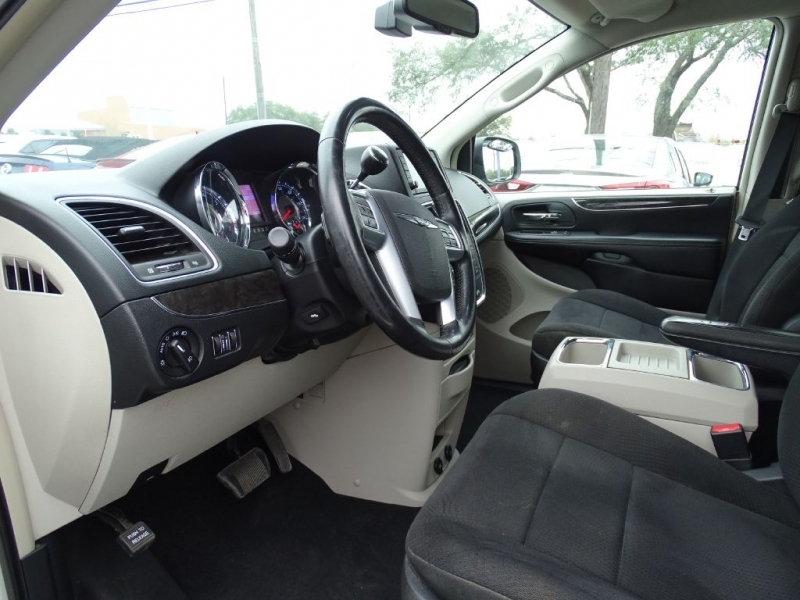 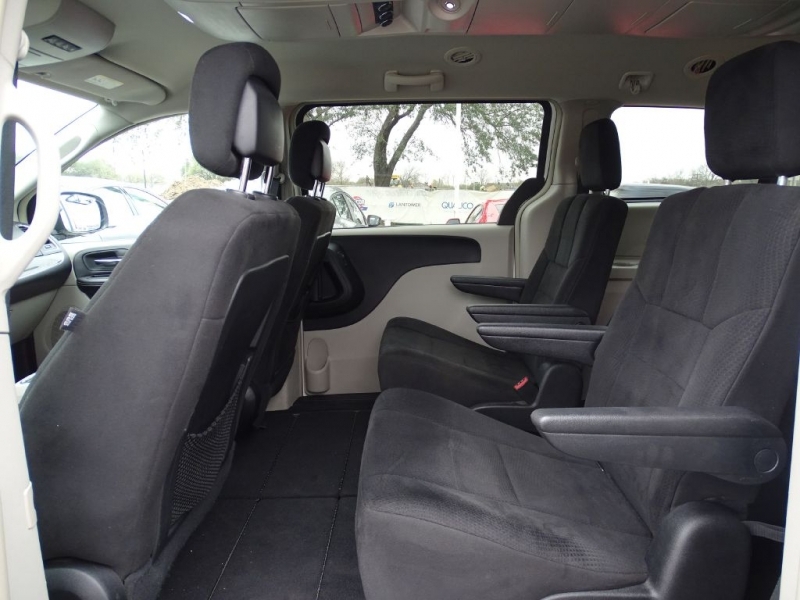 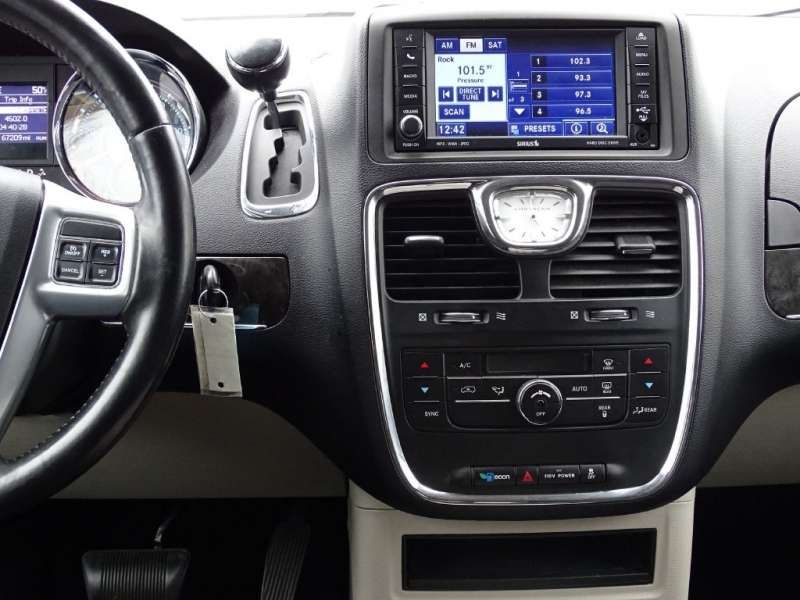 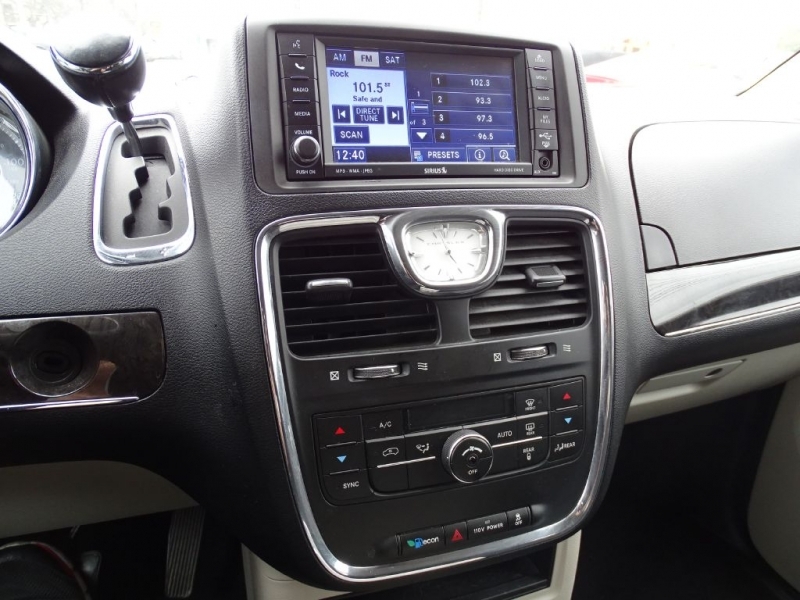 If You are looking for a nice low mileage minivan, this is it! 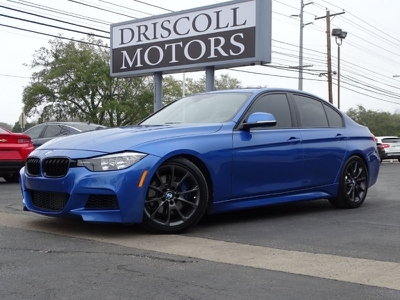 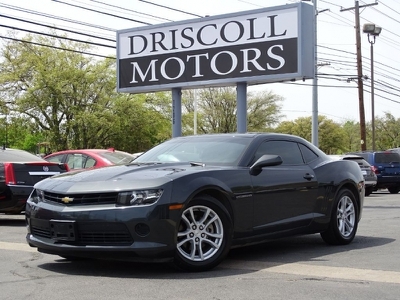 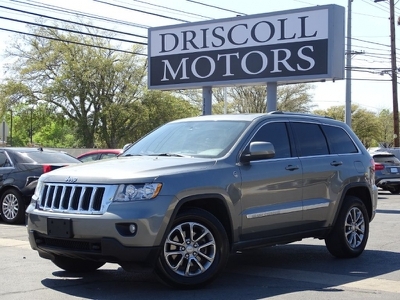 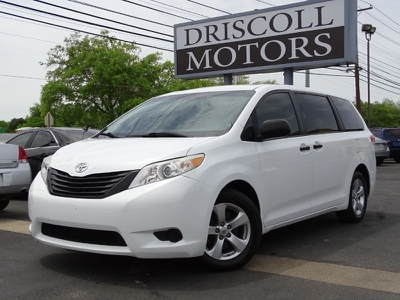 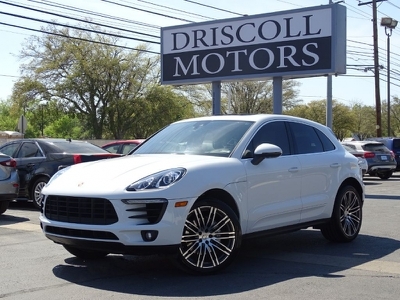 Check Out Our Low Driscoll Motors No-Haggle Price!